Nintendo Dream recently published an interview with SEGA Ages lead producer and director Rieko Kodama, and supervisor Yousuke Okunari (translated by NintendoEverything). 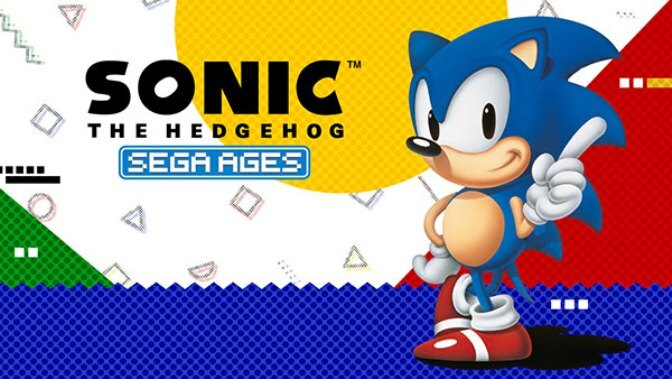 The first thing the devs discussed is the brand-new SEGA AGES logo you can see in the art above. Coming up with the new logo wasn't easy, as over 90 different proposed designs were made. SEGA eventually settled on the one you see in the image above, as they felt the coloring reminded people of classic SEGA, and the pixel-style letters helped evoke feelings of when these classic games originally released. The devs then moved on to discuss the new features and elements games in the SEGA AGES lineup will have. 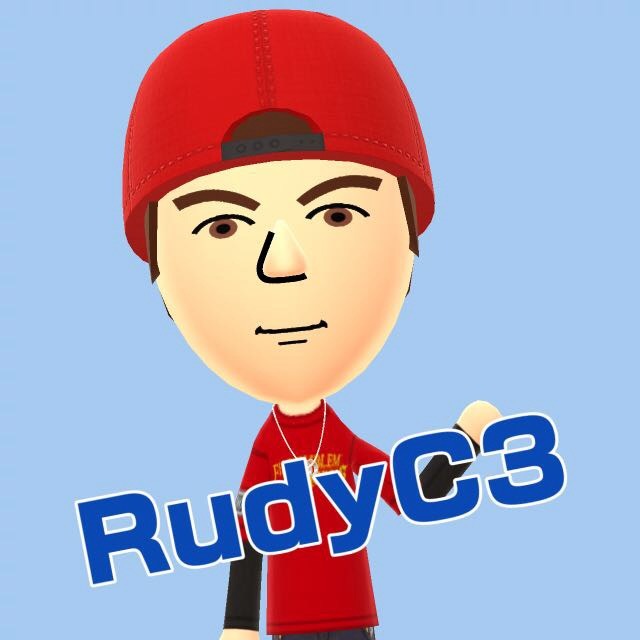 The team worked hard to include quality of life features that would be appreciated by old and new gamers alike, but were sure to maintain the original feeling and play-style of the titles. New bells and whistles like visual upgrades and online play were carefully decided and balanced to make sure that the spirit of these releases was left intact. Finally the developers shared that there are more than 15 titles being worked on for the SEGA AGES lineup at the moment, and some of the games included haven't seen any other release outside of their original launch! The plan is to release one-to-two titles a month, and details on other games in the lineup will be shared in the future. As an artist in marketing, it&apos;s hard to believe this logo was difficult to come up with, as it&apos;s fairly generic. It does sound like they are putting a lot of effort into this, but since they have just released another classics collection, they are really confusing their message and customer about what to buy and why Sega Ages will be worth the wait / extra money. I do hope it is worth the wait as I think it&apos;s a great concept and I want to see them succeed. They just need to be a little more polished in their presentation and clear in their message to the consumer. Help us understand why we need these individual releases over the $20 collection! That would make it worthwhile instantly. Anything from Saturn, 32x or Sega CD would be worth admission but all depends on how they determine what&apos;s sellable. Arcade version Daytona USA 1+2 please? I hope Thunder Force IV will do well, that might convince M2 to finally bring their M2 STG series to the Switch.